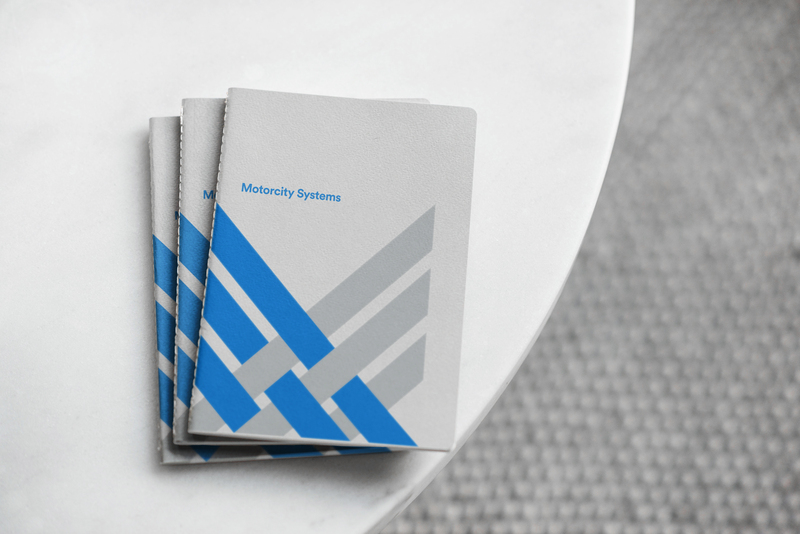 Motorcity Systems is a digital team that provides technical, business, and support solutions to companies in the transportation and logistics industry. As one of the first to tackle this sector, MCS has focused on enhancing their partners' businesses through a lense of efficiency. With a wide variety of products and services, this group is the foremost innovator in transportation logistics. 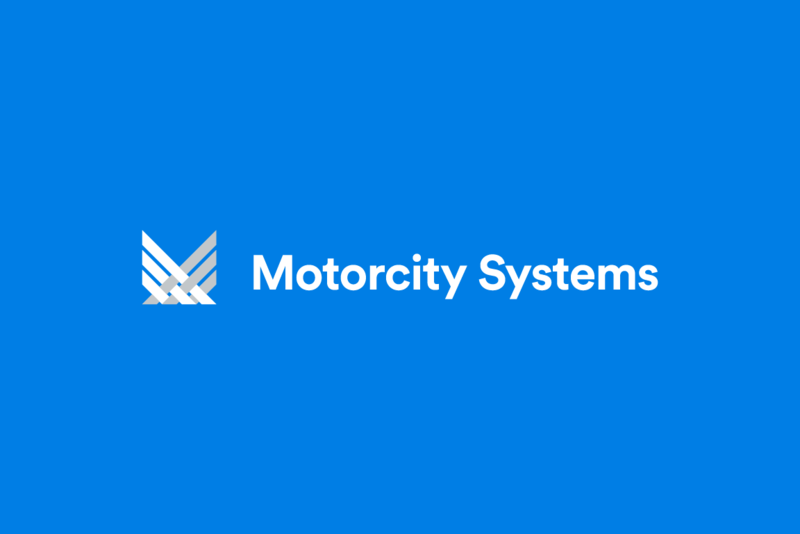 Motorcity Systems is a digital team that provides technical, business, and support solutions to companies in the transportation logistics industry. As one of the first to tackle this sector, MCS has focused on enhancing their partners' businesses through a lense of efficiency. With a wide variety of products and services, this group is the foremost innovator in transportation logistics. 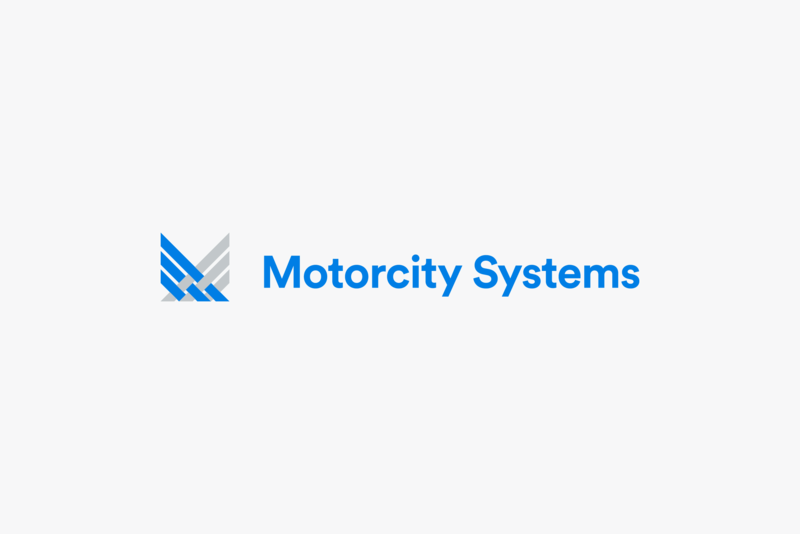 Motorcity Systems is a digital team that provides technical, business, and support solutions to companies in the transportation and logistics industry. As one of the first to tackle this sector, MCS has focused on enhancing their partners' businesses through a lense of efficiency. 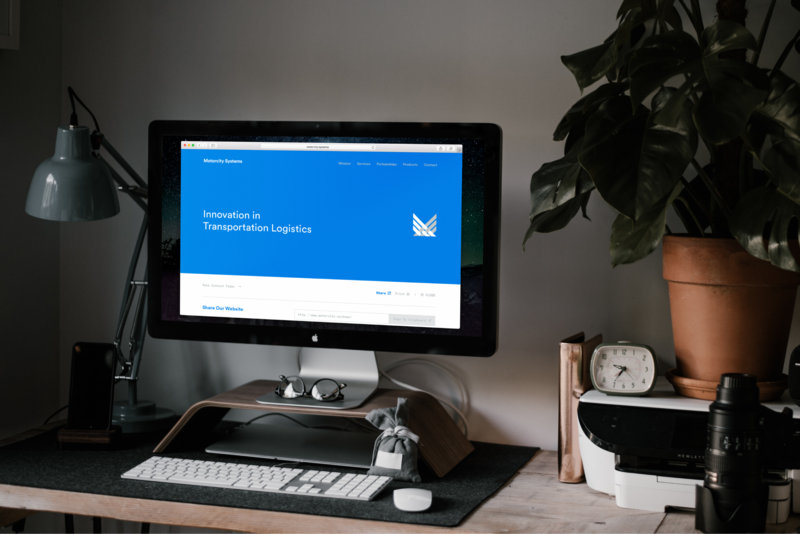 With a wide variety of products and services, this group is the foremost innovator in transportation logistics software. 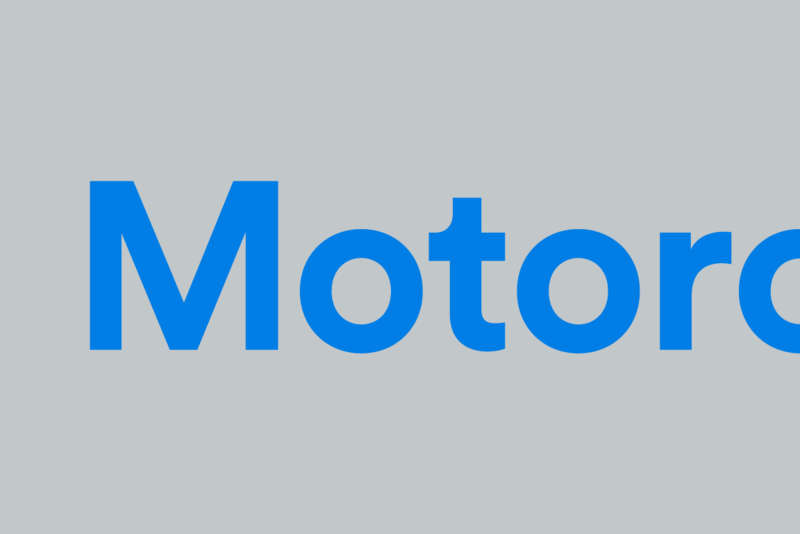 Motorcity Systems is a digital team that provides technical, business, and support solutions to companies in the transportation logistics industry. 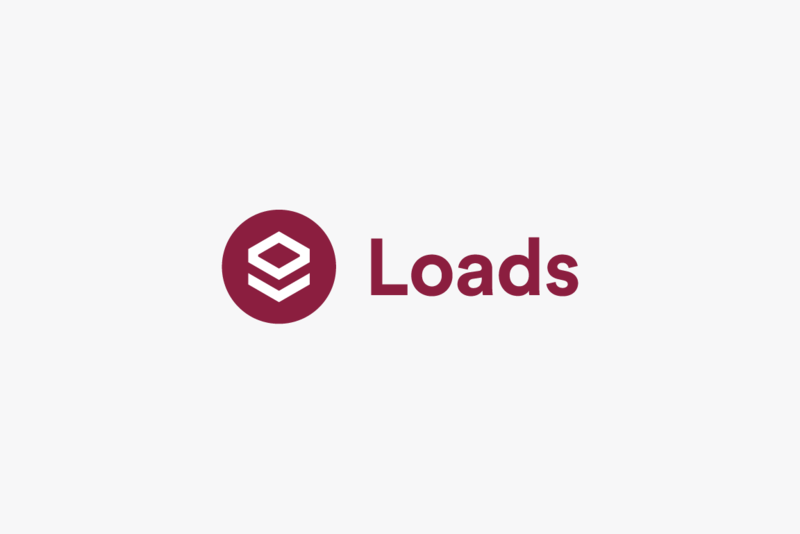 With a wide variety of products and services, this technical group is the foremost innovator in transportation logistics. 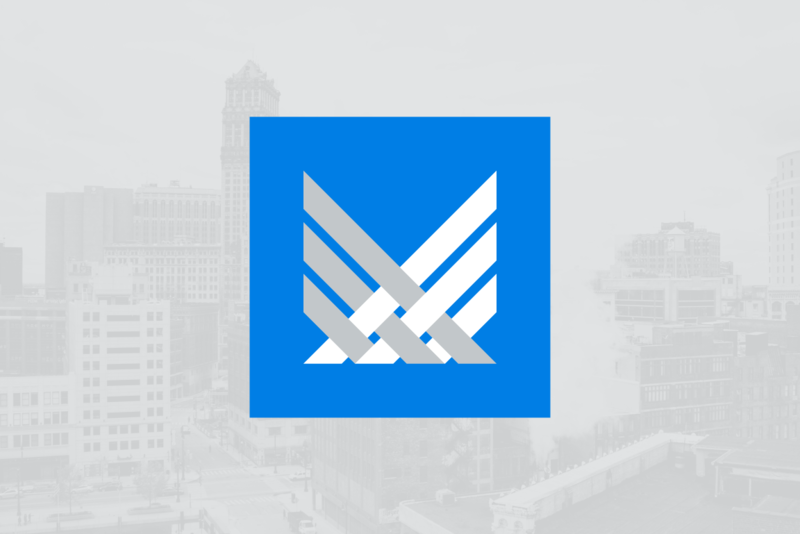 First, Motorcity Systems was the first in their field to tackle the problem of antiquated transportation and logistics software holistically. We identified a small number of applications as potential competition, but nothing surfaced that equated to actual competition. All of this meant there was an opportunity to set the bar for this specific industry. Second, we identified the audience to be 45–65 y/o, blue-collar males. The challenge with the latter would be crafting a brand identity that accurately depicted the new and innovative company to an audience that takes stock of familiar items. 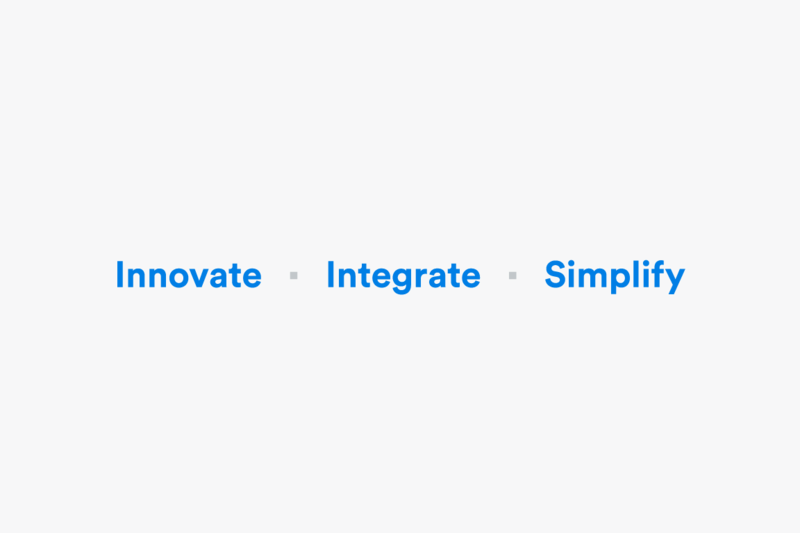 Through our creative brief process, we defined MCS by three, uncomplicated words: innovate, integrate, and simply. These words would not only come to describe the company's unique selling proposition but are words that our audience would come to appreciate. The visual identity spawned from the previously described brief and brand essence. 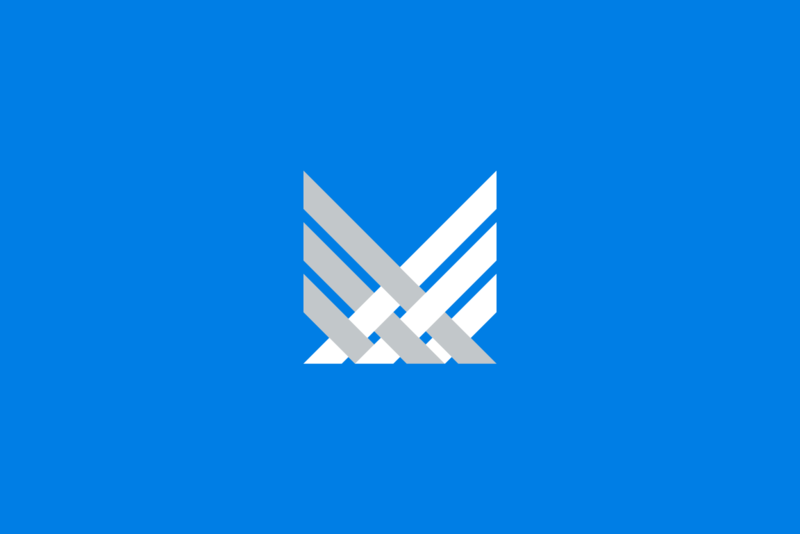 The logo, a simplified, geometric M, is made of intersecting and weaving lines demonstrating software integration. The brand palette, absent of black, nods towards innovation and classically-known transportation brands. The typography selection of Lineto's Circular and Grilli Type's Pressura Mono demonstrate the juxtaposition between modern and digital design. With all of the latter graphic nuances in place, the visual identity proved to be the ultimate visual manifestation of the aforementioned brand essence. The visual identity spawned from the previously described brief and brand essence. 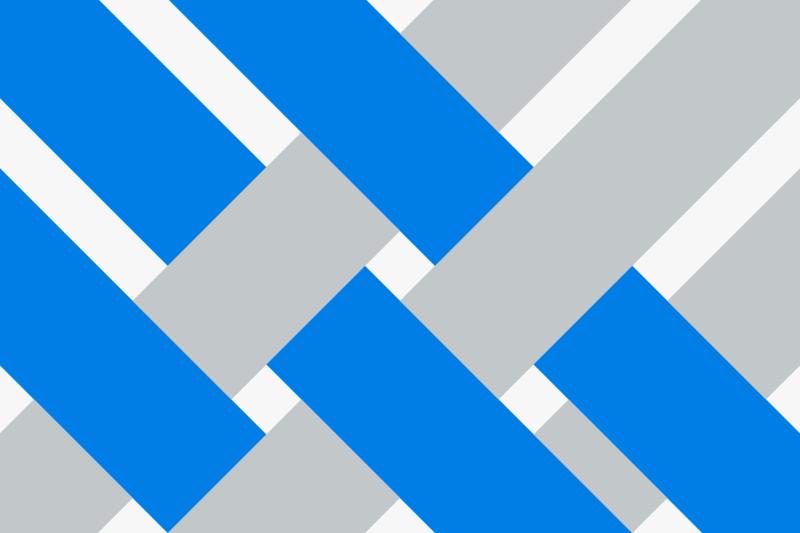 The logo, a simplified, geometric M, is made of intersecting and weaving lines demonstrating software integration. 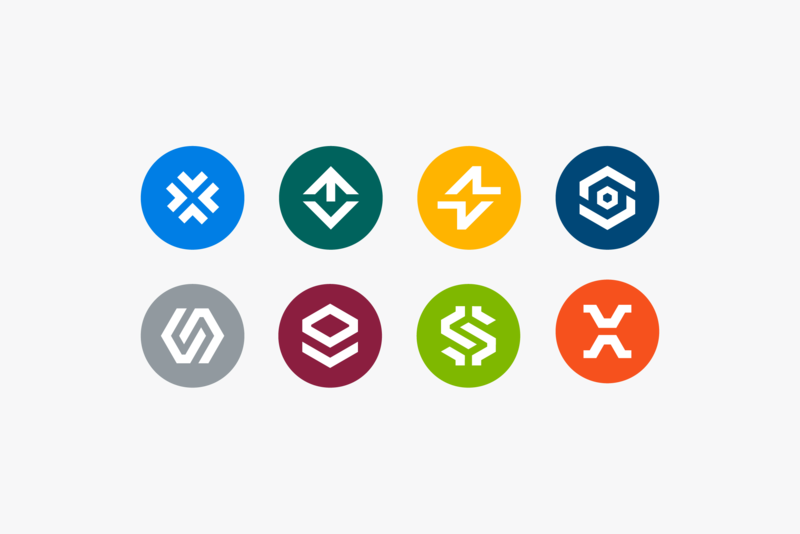 The brand palette, absent of black, nods towards innovation and well-known transportation brands. The primary lockup features the M icon and MCS workmark set in Circular. The primary lockup features the M icon and MCS workmark set in Circular Standard. The logo being used to mark the biking route. The brand's photography is defined by monotone landscapes of Detroit. The brand's photography is defined by monotone landscapes of Detroit, Michigan. 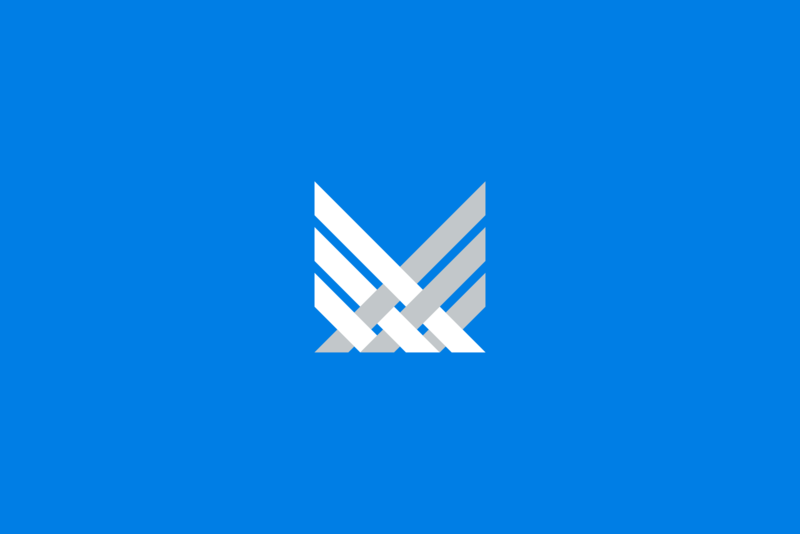 As an extension of the MCS platform, the company created supplemental integrations to increase the product offering to varying clients. The first of which was Optio; an AI-driven assistant with voice integration similar to Siri or Cortana. I like to think of it as a modern-day Clippy. The design concept was founded on the combined elements of digital coding <•> in an effort to resemble a human or robotic eye. The illustration was designed to be animated and reactive to language. 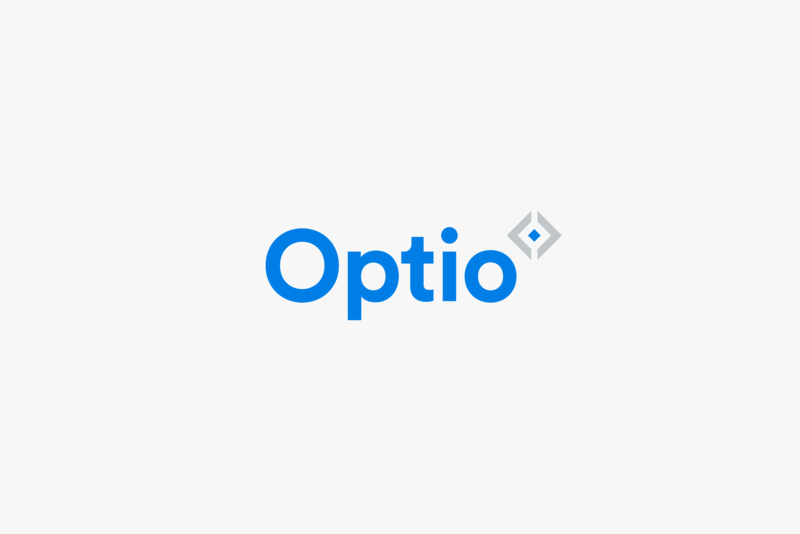 The first of which was Optio; an AI-driven assistant with voice integration similar to Siri or Cortana. I like to think of it as a modern-day Clippy. The design concept was founded on the combined elements of digital coding in an effort to resemble a human or robotic eye. The illustration was designed to be animated and reactive to language. 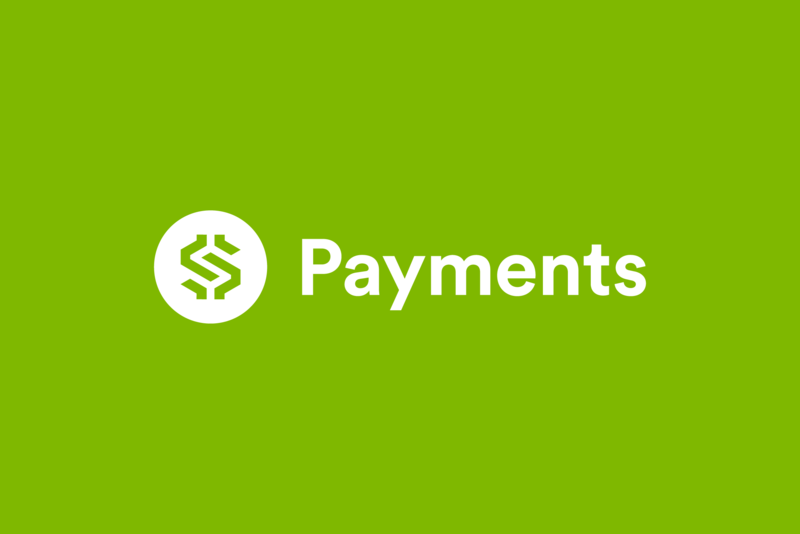 The second set of integrations were system enabling apps that allowed the central platform to perform a specific task such as payments processing, load tracking, or finding the lowest fuel price nearby. All of the integrations were designed with the same approach as the company's primary logo: hard angles, single stroke, and square terminals. The color palette is derivative of the primary brand palette, utilizing primary and secondary colors. 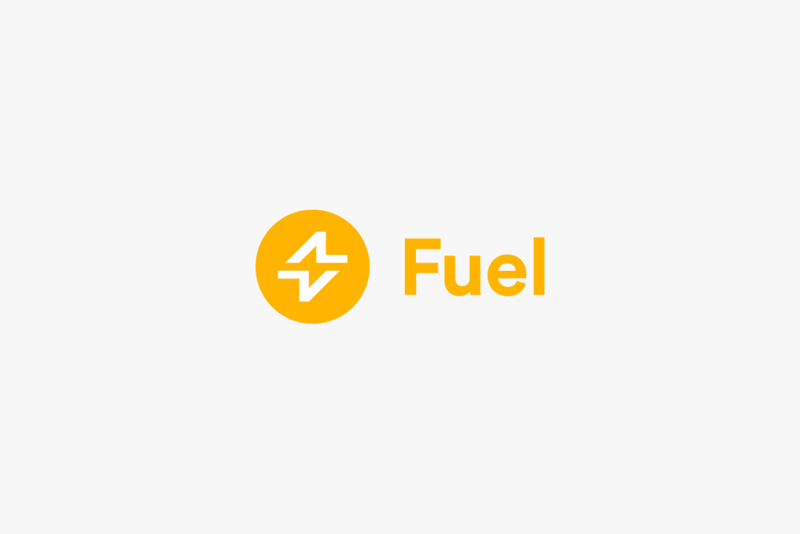 The second set of integrations were system enabling apps that allowed the main platform to perform a specific task such as payments processing, load tracking, or finding the cheapest fuel price nearby. All of the integrations were designed utilizing the same approach as the company's primary logo icon: hard angles, single stroke, and square terminals. 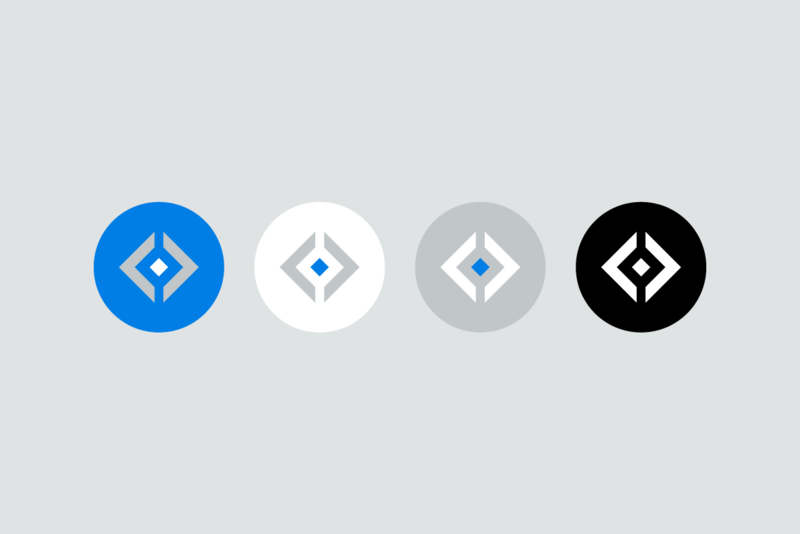 The color palette is derivative of the main brand palette, utilizing primary and secondary colors.